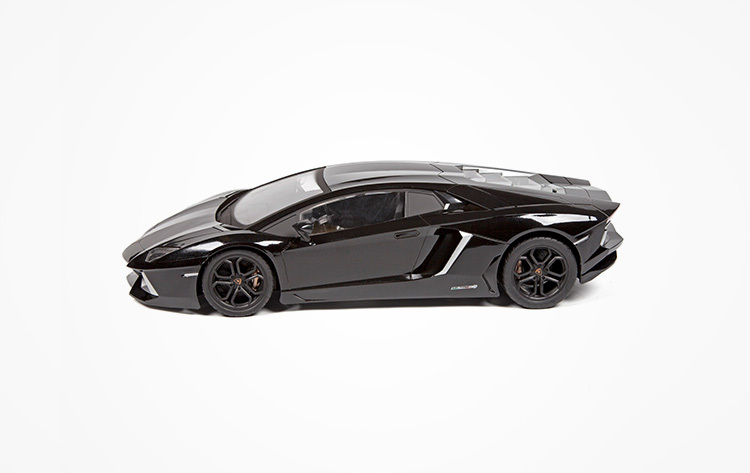 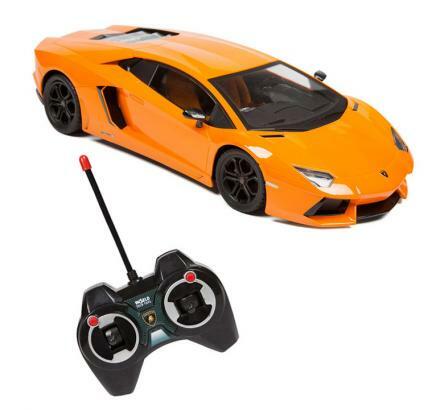 This electric remote controlled car is a 1:12 scaled replica of the Lamborghini Aventador, and if you've always dreamed of owning a Lamborghini, this is probably the only time it's going to happen, since your 9 to 5 job of pushing papers and eating Twix bars in the bathroom where no one can see your shame isn't going to get you there. 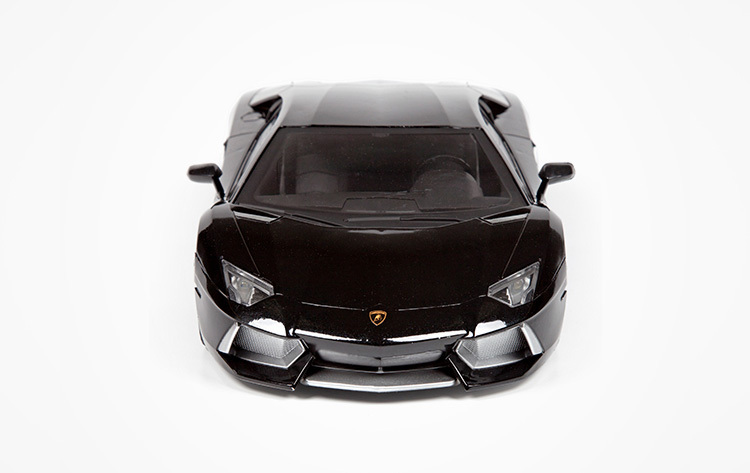 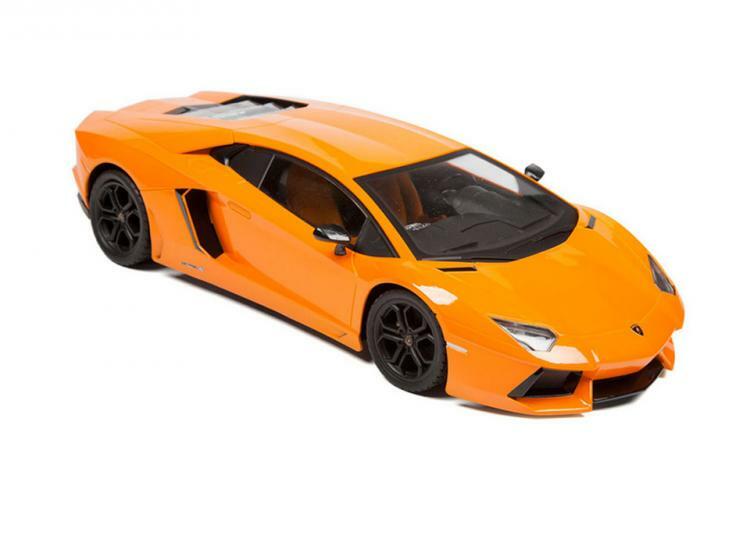 Officially licensed through Volkswagen Group, the Lamborhiini Aventador RC car has an extremely detailed design which looks pretty much exactly like the real thing, only 1/12 of the actual size, and you won't get to hear that beautiful engine roar. 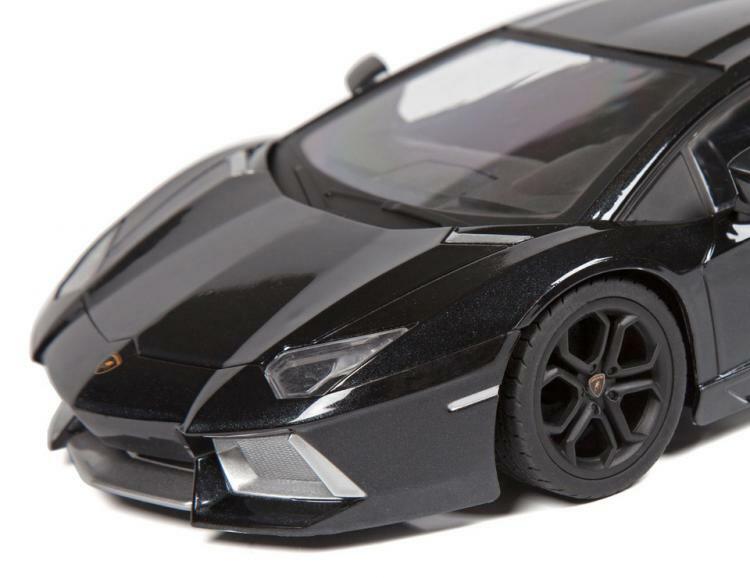 Critics say that the Aventador is the best version ever made of the Lamborghini, so now you can own a piece of that by owning a tiny version of it. 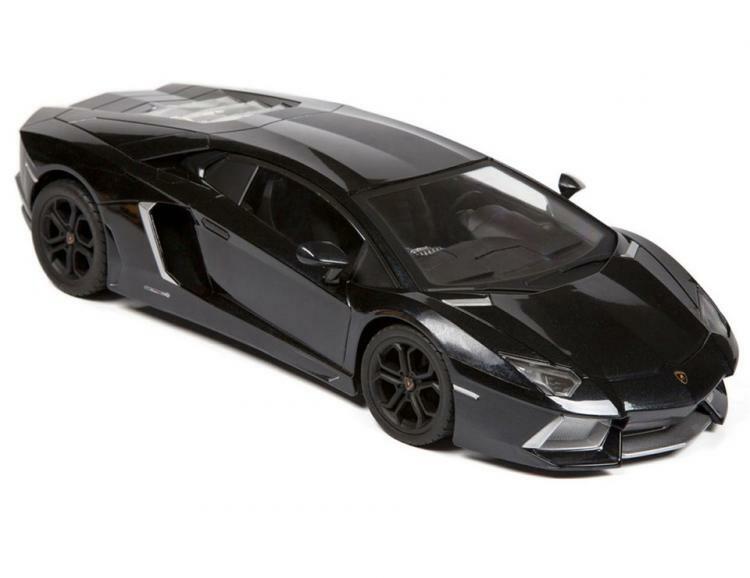 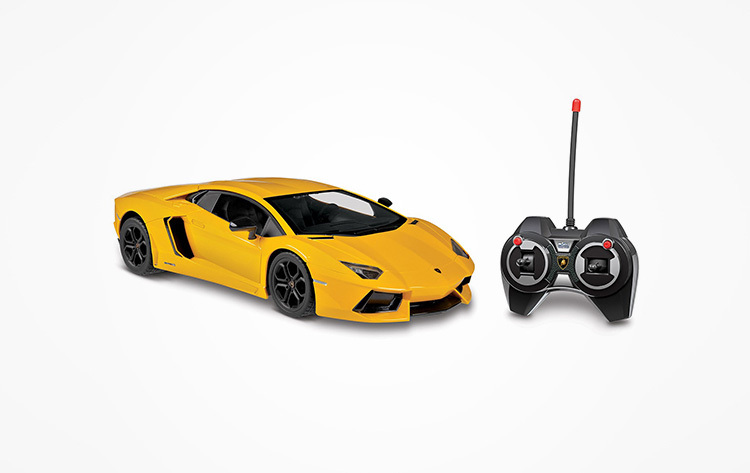 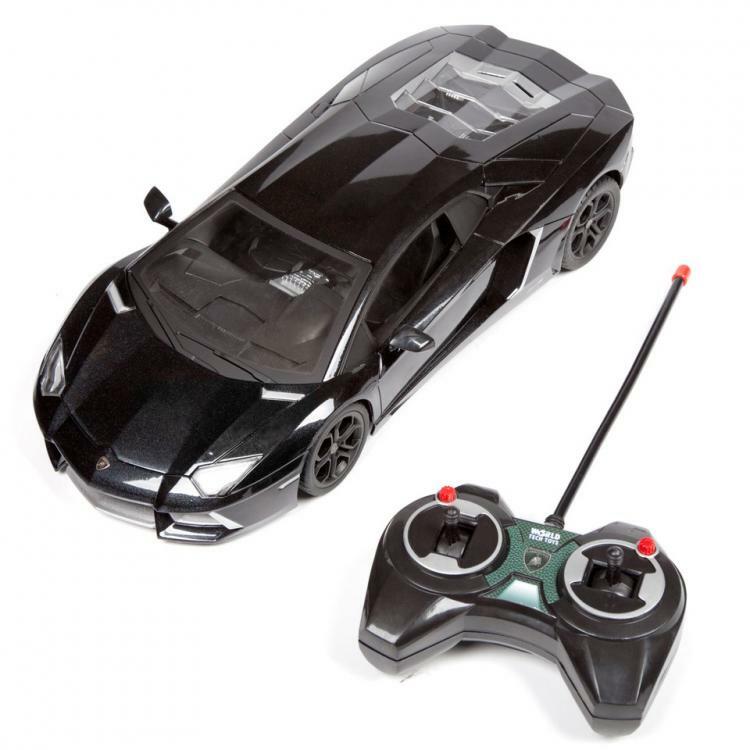 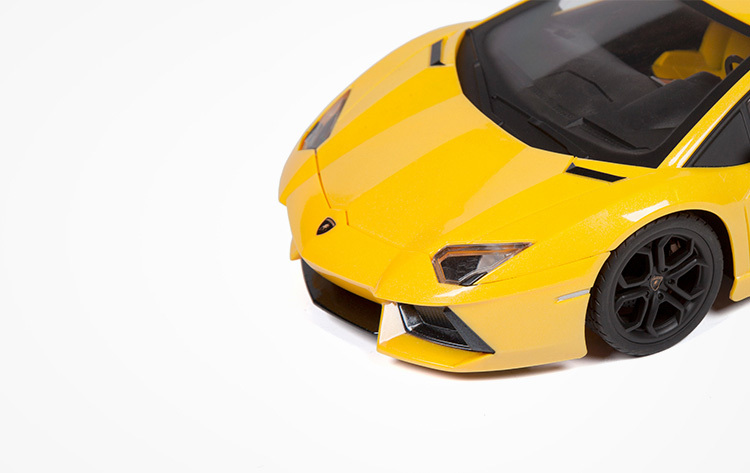 The Lamborghini Aventador remote control car includes a full function drive system, comes in black or yellow colors to choose from, the car is powered by 6 AA batteries whereas the remote is powered by 2 AA batteries, and the car measures 16 inches long x 7.5 inches wide x 4 inches tall. Check out the remote controlled Lamborghini Aventador in action in all of it's drifting glory below.